Sundance Institute founder Robert Redford speaks at a Sundance Film Festival press conference, Jan. 19, 2017. 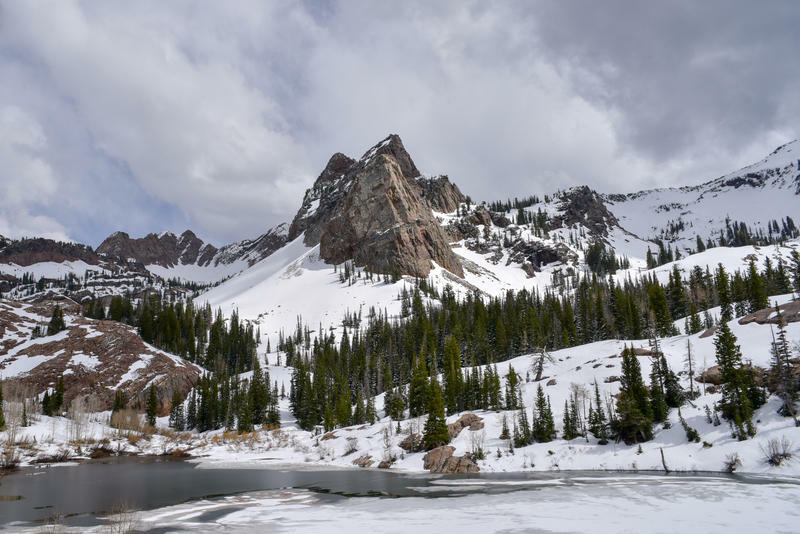 Thousands of people have descended on Park City for the Sundance Film Festival, which opened Thursday, and political undertones abound in the films showcased this year. The film festival begins just as the nation transitions to a new president. Festival director John Cooper says independent film is important as ever to bring diverse voices to a conversation. “It’s where you go to get the stories of other people, the other places, the issues from a different angle,” Cooper says. 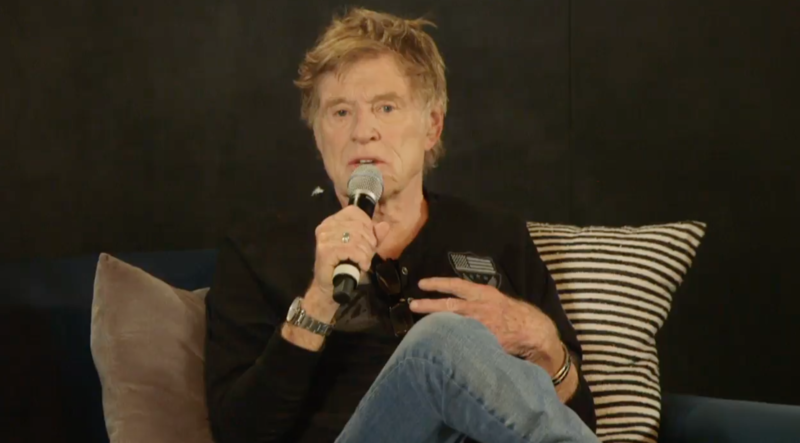 Actor and Sundance founder Robert Redford says while the Sundance Institute is non-political, it supports independent filmmakers and the stories they want to tell. This year, those stories include plenty of political topics, including race relations, the war in Syria, an even a documentary about Donald Trump’s 2016 campaign. And though not affiliated with the festival, a women’s march will take place Saturday in Park City, led by comedian Chelsea Handler, in order to protest Trump’s policies. The Sundance Film Festival began on Thursday and runs through Sunday, Jan. 29. 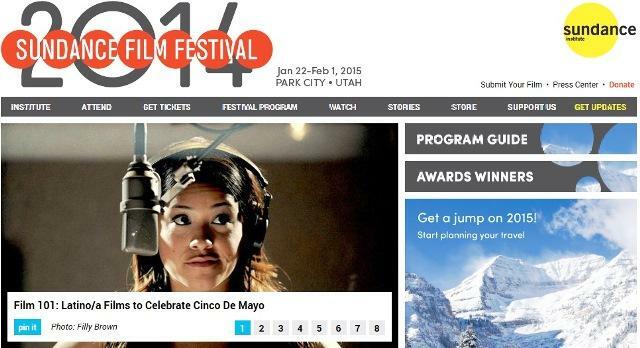 Get Tickets to Sundance Film Festival screenings here. Watch the entire “Day One Press Conference” here. The overall economic impact of the 2014 Sundance Film Festival amounts to $86.4 million for the state of Utah. The University of Utah’s Bureau of Economic and Business Research conducted the independent study. The report released today also found the annual January event provided $34.1 million in earnings for Utah workers and supported 1,434 full and part-time jobs during the festival. 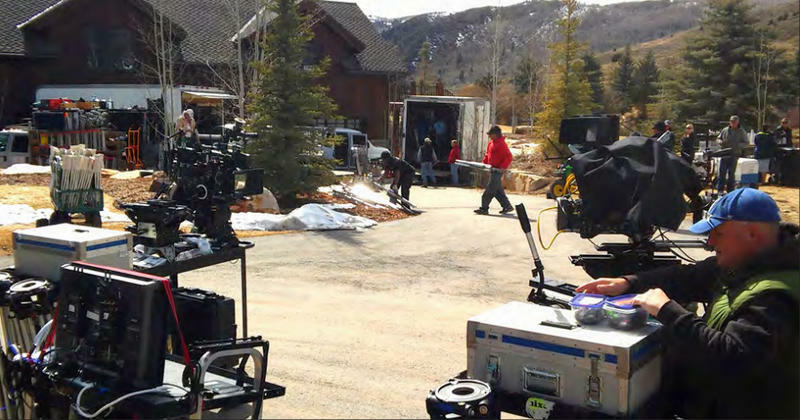 The Utah Film Commission works to promote the state as a destination for TV and movie productions. In 2015, 23 projects finished production in the state, including a network television series. The commission is now trying to keep that momentum in the year to come.